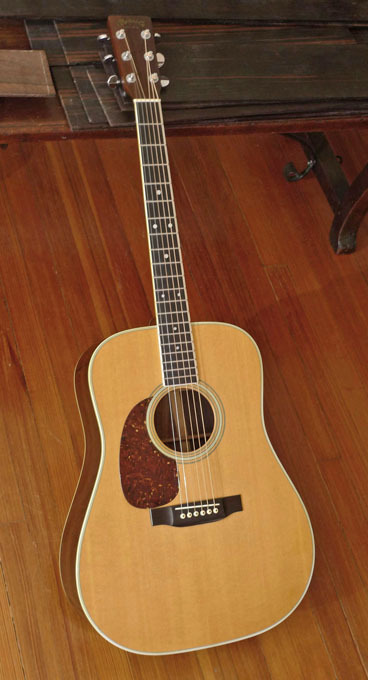 This is a wonderful, original from the factory “Lefty”, a 1975 D-35L. Lefty’s from this period are rare. 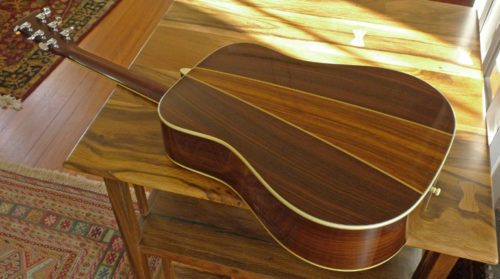 Before the era of computerized factories, and the intro of the CNC machines at Martin, a high-end Lefty like this one was essentially a custom-made guitar. 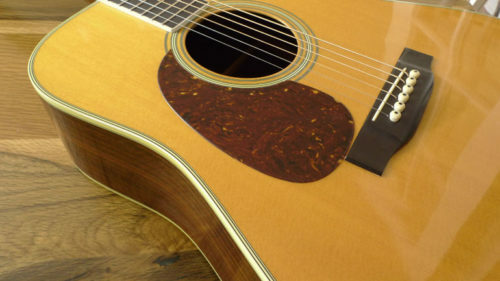 The bracing in this guitar was custom designed and built at the Martin factory for a true lefty top– this is not a regular D-35 with just different saddle and pickguard. 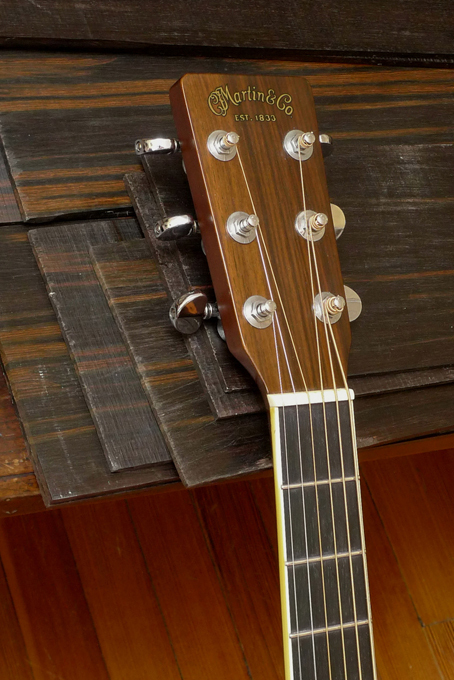 It’s built as a left-handed guitar, down to every brace. 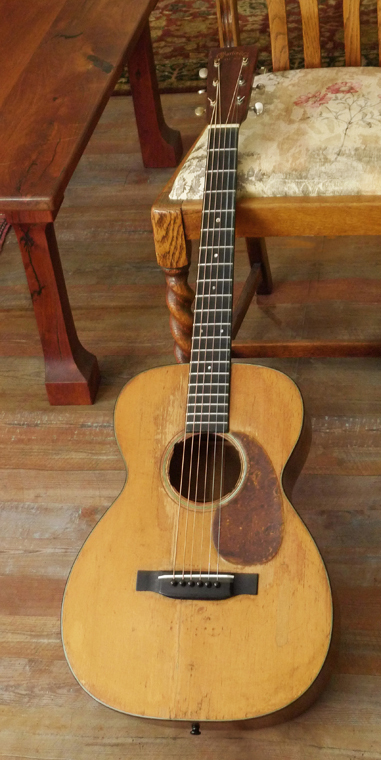 This guitar is in about as close to mint condition as you can get. 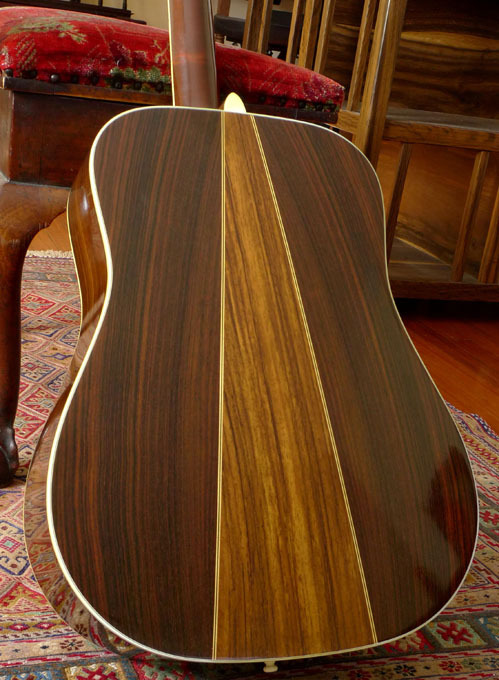 The original black pickguard was lifting a bit (not from wear, there wasn’t any– but just because Martin used some odd pickguard material in those years), so we just thought it would be cool to replace it with a vintage 30s style tortoise guard. 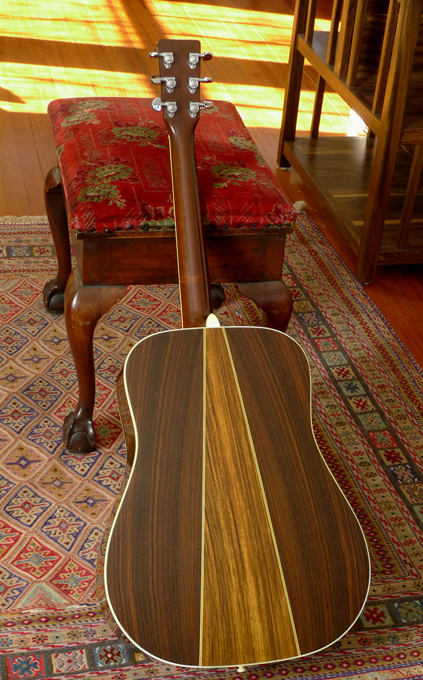 I had John Allison cut a new guard, using period correct (1930’s that is) nitrocellulose material. It looks great. (and BTW it’s on the exact footprint of the original guard– they nudged them up a bit closer to the bridge on lefty’s). 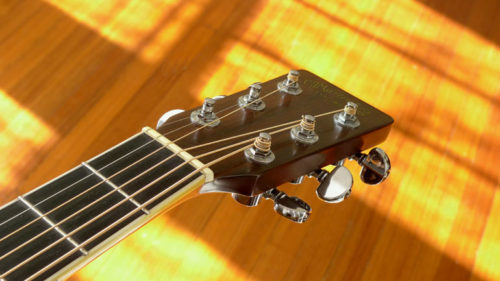 This guitar sounds great. Fine, ringing trebles. Beautiful mids. 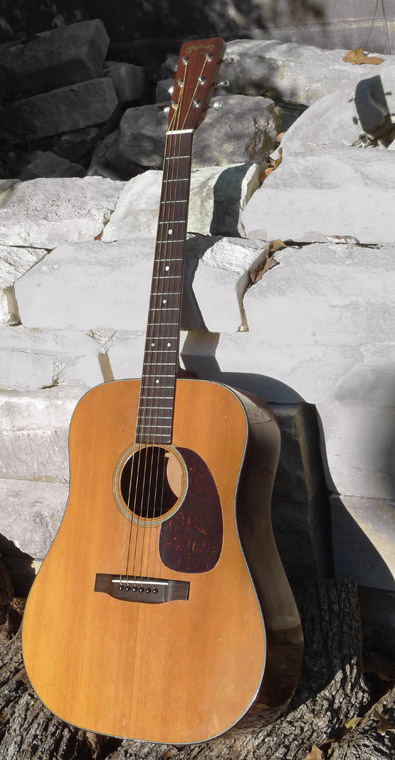 It’s one of the best D-35’s we’ve played, from any period. And again, the condition is just almost mint. No cracks. No checking of finish. 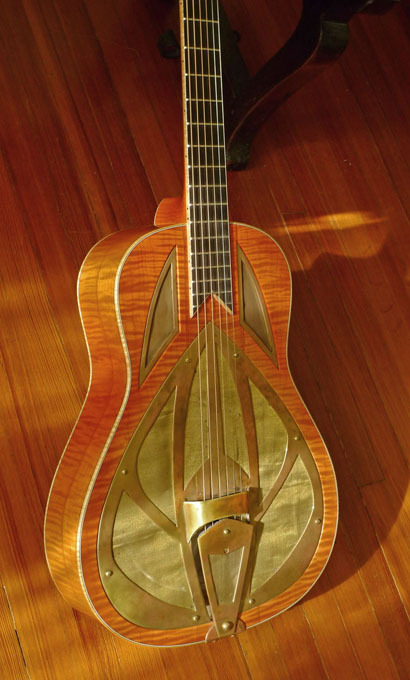 Everything except the pickguard is 100% original. 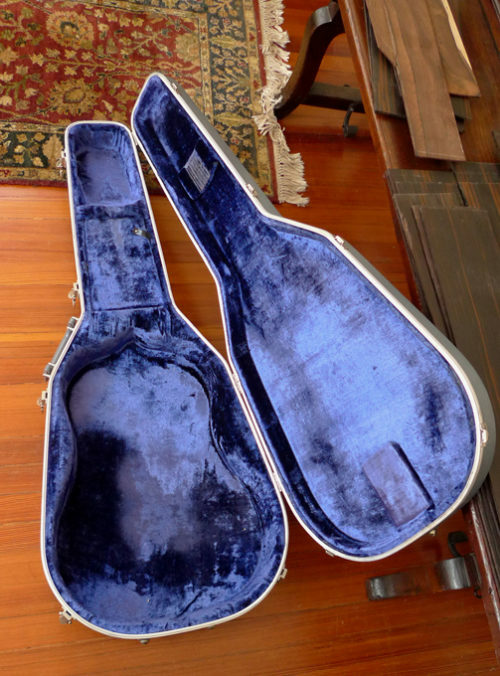 It comes in its original hard shell Martin case, and original Martin literature from the Factory. The neck is straight, and action is perfect.